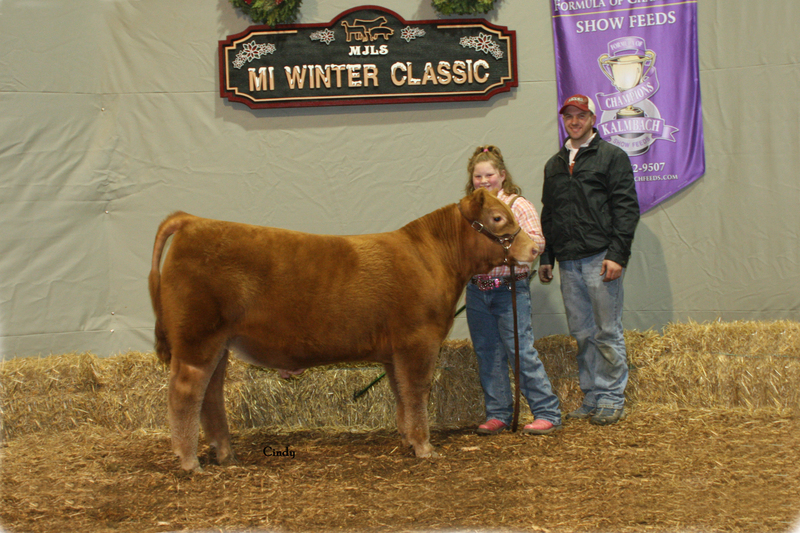 Reserve Champion ShorthornPlus Steer- 2009 MI Winter Classic. Shown by Bailey Welshans. 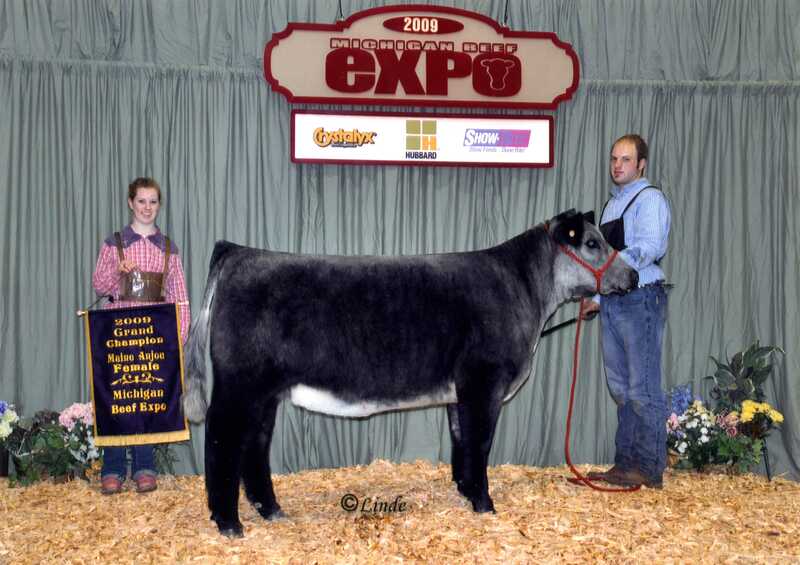 Grand Champion Maine – Anjou Female and high selling sale female – 2009 MI Beef Expo. Raised by Schneider Farms. Shown by The Johnston Family.